Up till now, not many know that Eleko crooner, Adewale Mayowa Emmanuel, popularly known as Mayorkun, is the son of veteran Nollywood actress, Toyin Adewale. The reason is not far from the fact that the fast rising singer has struggled to create a unique identity of his own, devoid of his mom’s influence. Since his debut single, Eleko, shot him to limelight after signing on to Davido’s record label, DMW, Mayorkun has battled to isolate himself from his mom’s influence on his music career because he needed to prove to the public that hard work is what has been responsible for his success so far. 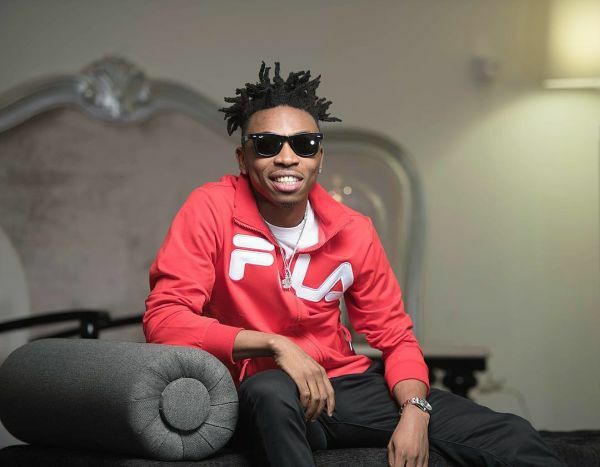 According to Mayorkun, it irks his ego whenever news goes to town that his mom’s influence is what has helped his music career. In an exclusive chat with Showtime, he explained that contrary to what the public thinks, his mom hardly knows any hip-hop artiste. He boasted that she rides on the wings of his success in the music industry and not the other way round.